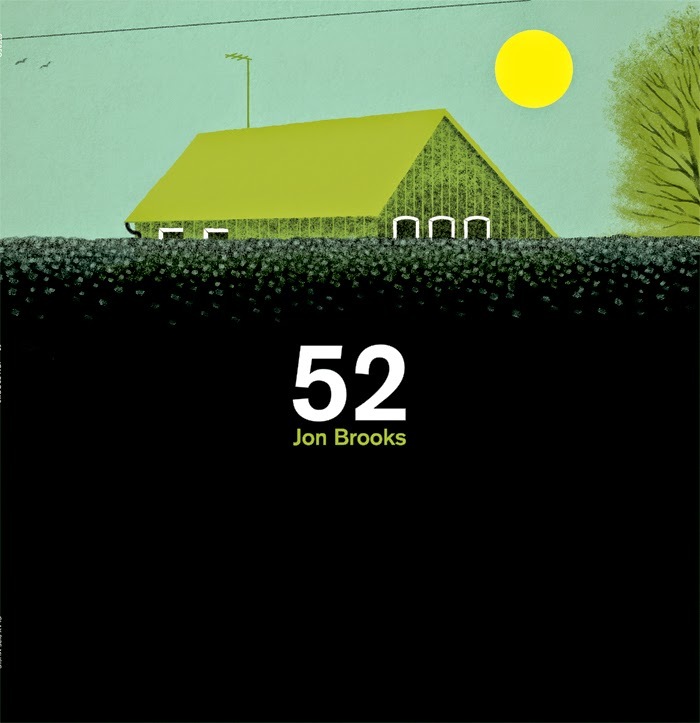 Jon Brooks' new album '52' will be released on the 13th Oct 2014, with pre-orders available a couple of weeks before. Limited to 500 vinyl copies with download code. The album was inspired by his Grandmothers' house where he lived as a child, and contains 14 aural memories of the house and garden.